We always accept employment applications for animal and veterinary assistants, and receptionists. If we are not hiring when we receive your application, we keep applications on file for six months. 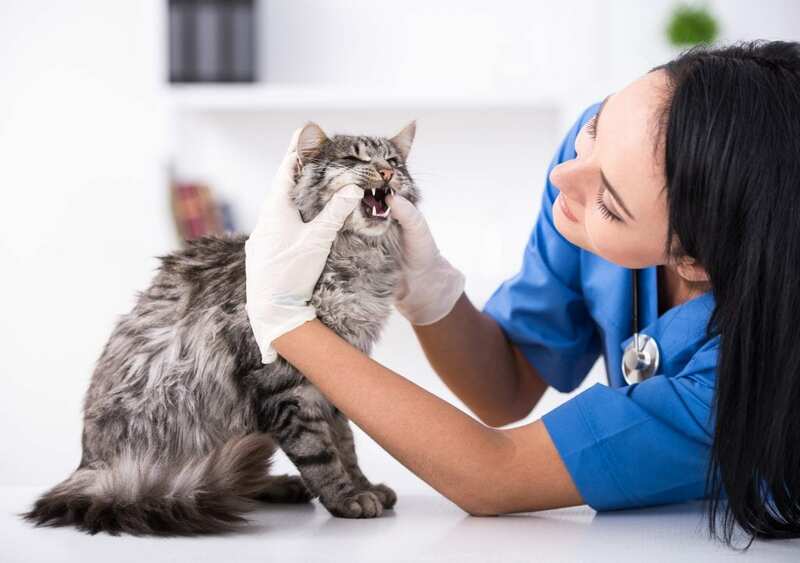 If you have a love for animals, positive and energetic attitude, and superior customer service skills, then My Pet’s Animal Hospital is the place for you! The main characteristics of our team members are friendliness, attention to detail, competency, dependability, flexibility, character, honesty and a love for animals and people. Experience is helpful but not necessary. We consider the above characteristics most important; we can’t change your personality but we can teach you skills. We encourage a fun environment where team members enjoy working together. Respect for each other across the organization is paramount. At our hospital, you will be treated with respect and care, and the same will be expected in return. Tangible benefits include employee discounts, medical insurance (after a specified waiting period) for full-time employees, a retirement plan (waiting period applies), competitive salaries, and flexibility in scheduling. All prospective employees are subject to a 4 hour working interview as well as a background check, interview with former employers and reference checks. My Pet’s Animal Hospital is a drug free workplace and we enforce random drug testing on all of our employees. If, during this 90 day probationary period we feel that the prospective employee is not the right fit for our hospital because of actions, tardiness, skillset, etc. we reserve the right to dismiss the prospective employee from continued employment. These are individuals who are responsible for client communication, customer service, as well as product and/or service descriptions to clients, maintaining complete and thorough medical records. These are individuals who are trained to take care of our boarding animals, assist the veterinary assistants and groomer during procedures, and maintaining the cleanliness of our kennel/hospital facilities. These are trained individuals who assist the veterinarian in surgery, perform some procedures such as blood pulling, lab tests, client education, dental cleanings under supervision and taking x-rays. We prefer trained certified veterinary technicians for this position. These are individuals who assist the veterinarian, take care of hospitalized patients, perform some lab tests, aid in exam rooms, perform x-rays, documentation of medical history, filling prescriptions and client education.